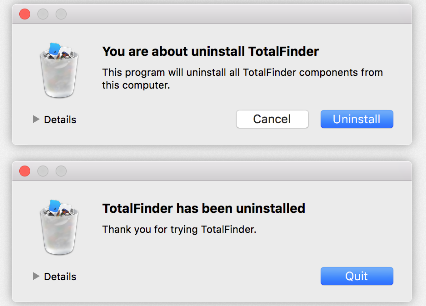 Have tried to install TotalFinder on your Mac but get interrupted by system warning? 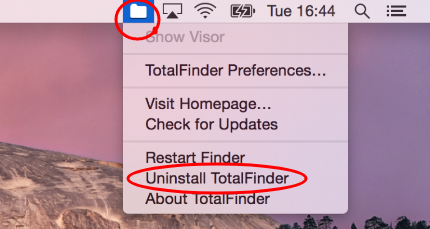 How to remove TotalFinder when it won’t launch properly? 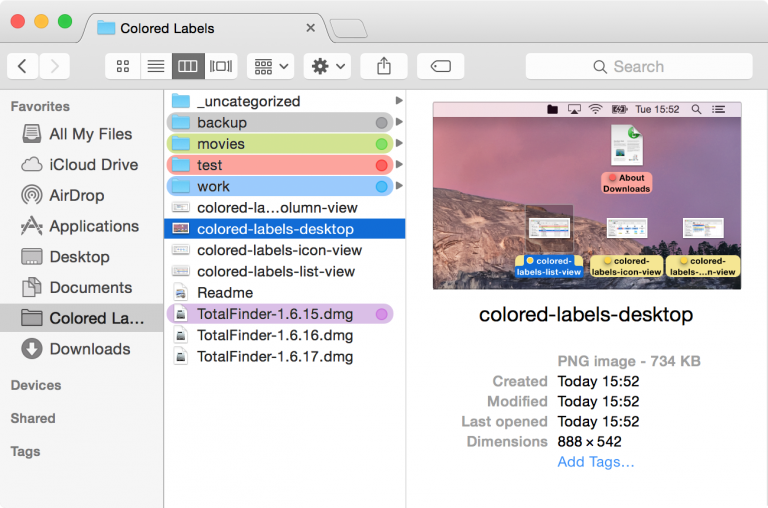 How to clear up the files created by this software? In this post we will provide the answers to these questions. 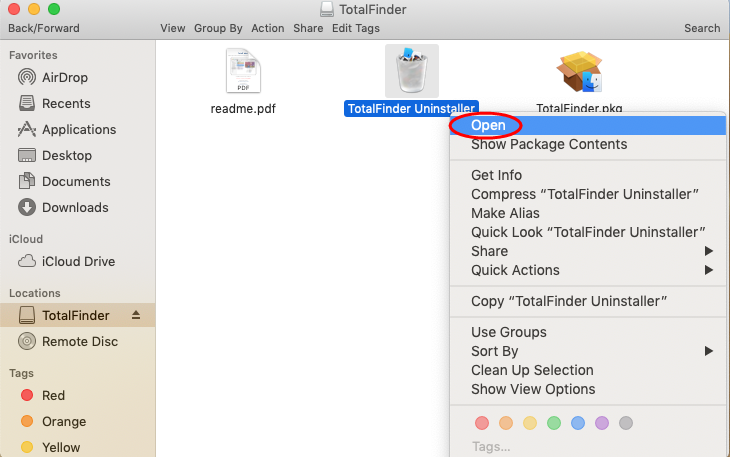 If you plan to re-install TotalFinder in the future, you can keep this preferences file.